Operation Desert Storm had revealed the need to improve the mobility of the Ml059 smoke generator carrier to permit it to operate with vehicles such as the Abrams tank and the Bradley fighting vehicle, in April 1993, an upgrade for both the vehicle and the smoke generating system was approved. Now designated as the M58 smoke generator carrier, the new vehicle was powered by the 275 horsepower 6V53TA RISE engine with the Allison X200-4A transmission. Named the Wolf, it was fitted with the turbine powered large area obscuration system. This was the system that provided 90 minutes of visual or 30 minutes of infrared obscuration without resupply. The millimeter wave capability was to be added as a future change. Procurement of 140 M58 systems was planned as replacements for the M1059s with the first unit to be equipped by the 4th quarter of fiscal year 1997. 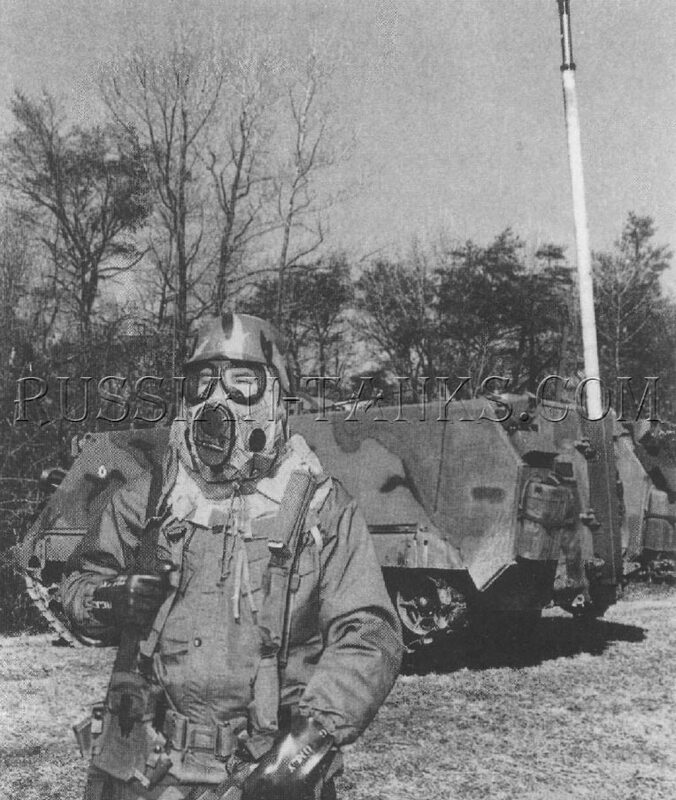 As a possible solution to the problem of nuclear, biological, and chemical (NBC) hazards, the XM87 NBC reconnaissance system was under test during 1987. Based upon the M113A3 armored personnel carrier, the XM87 was equipped with sensors to detect and identify various NBC agents. 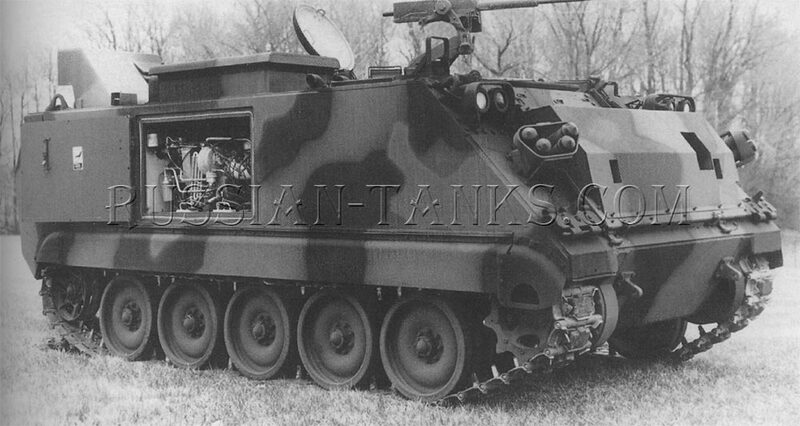 The M113A3 was modified by the installation of two 200 ampere alternators to support the specialized equipment and the rear ramp was replaced by one that allowed the taking of surface samples. The mission of the XM87 was to be the detection, identification, and reporting of all NBC hazards. 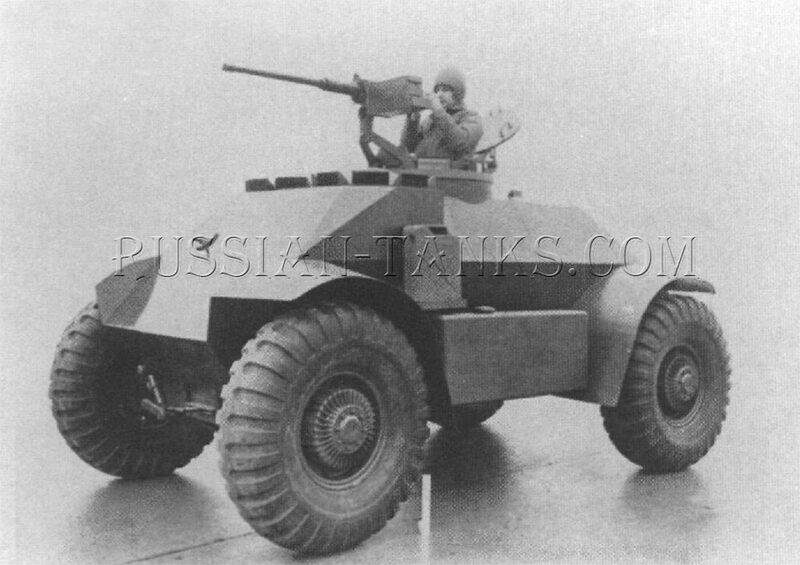 The military characteristics for the new family of light armored vehicles issued by the U.S. Army Field Forces on 30 September 1954 described an 8,000 pound, four man, carrier to be used as a command and reconnaissance vehicle T114. It also was to provide a mount for the battalion antitank (BAT) rifle and be suitable for use as a front line litter carrier. In addition to the 8,000 pound weight limit, the little vehicle was to have a top speed of 45 miles per hour, a cruising range of at least 200 miles, and be able to tow a vehicle of its own weight on improved roads. Detroit Arsenal studied various concepts of tracked and wheeled, four man, carriers and recommended that mock-ups be constructed of both types for evaluation. As mentioned before, the designations T114 and T115 were assigned to the tracked and wheeled design concepts respectively. 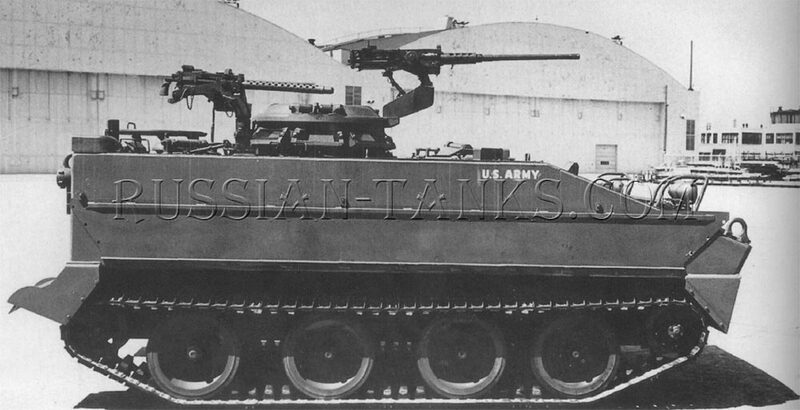 The mock-up of the T114 was built by the Cadillac Division of General Motors Corporation and the T115 mockup was completed by Chrysler at Detroit Arsenal. Because of delays in negotiating the General Motors contract, both mock-ups were not available for evaluation until June 1957. 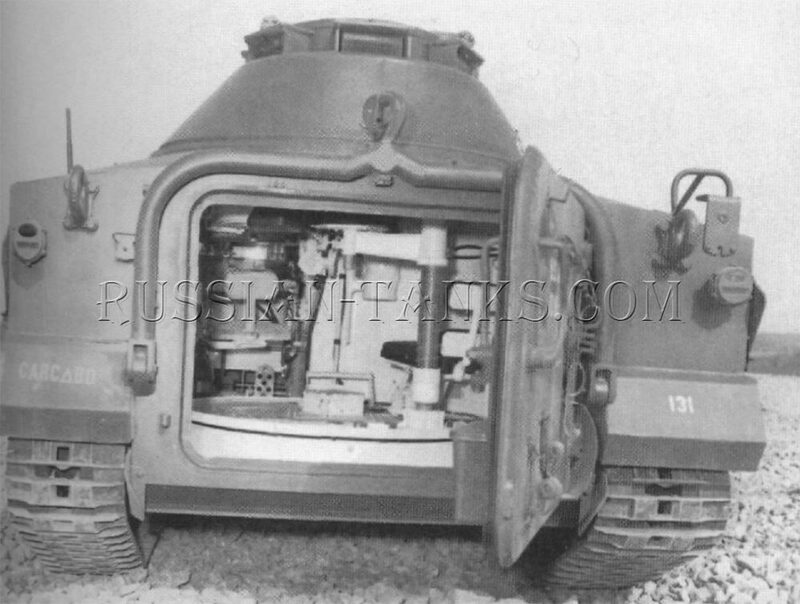 At that time, the decision was made to abandon the wheeled vehicle and proceed with the development of the tracked T114. 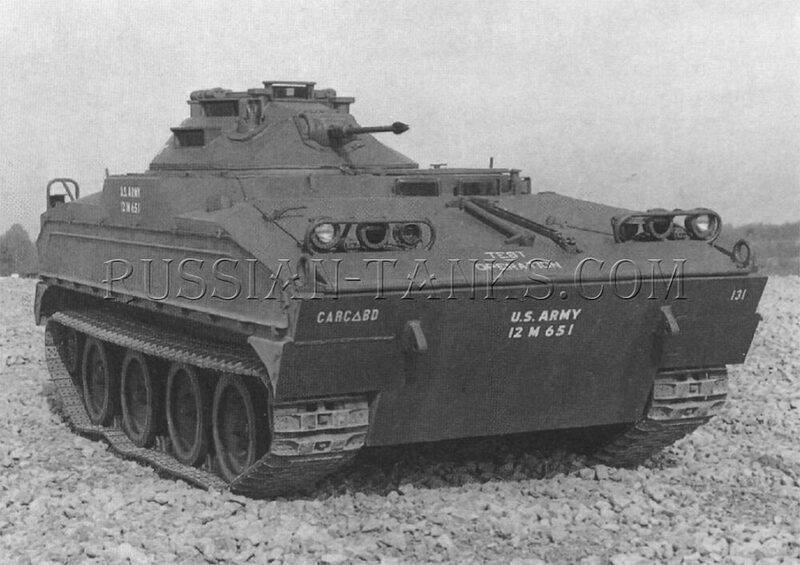 Also in June 1957, a contract was awarded to the Cadillac Division of General Motors to design the T114. 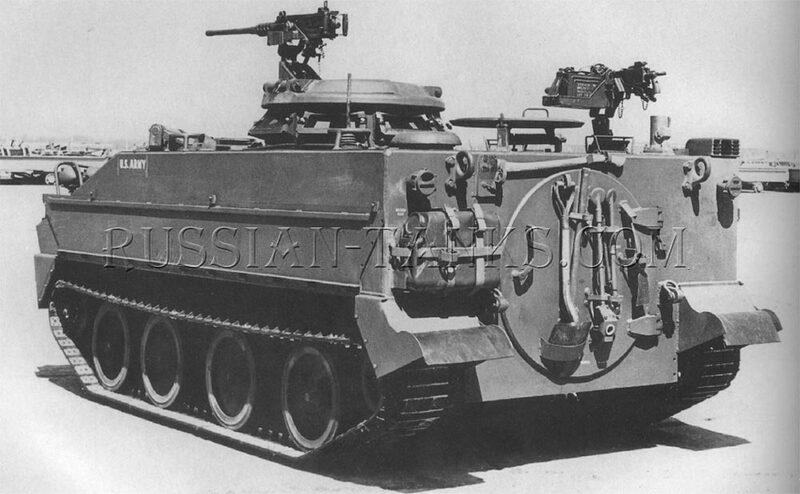 It was amended in June 1958 to include the construction of six pilot vehicles (M113A1 armored personnel carrier). The first four were to be completed as command and reconnaissance vehicle T114 and numbers 5 and 6 were to be carriers for the BAT weapon. 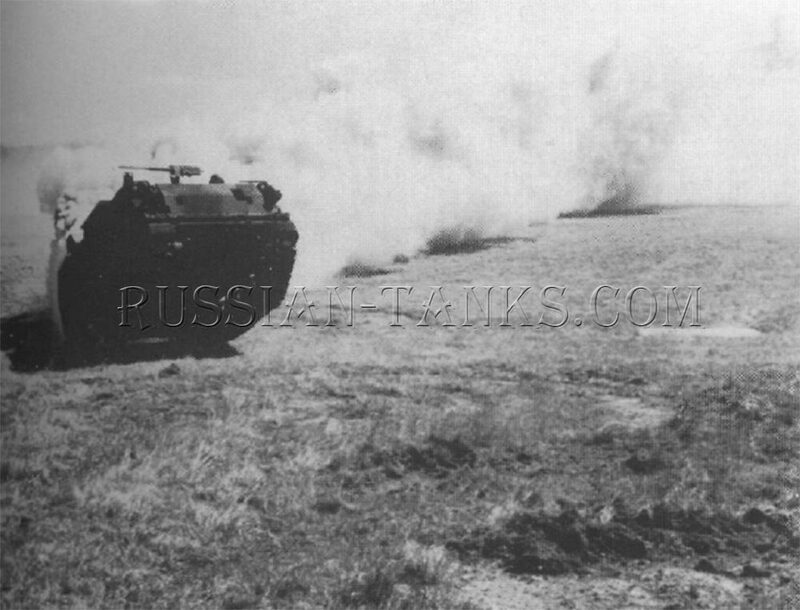 The latter development is described in the section on antitank vehicles. The four command and reconnaissance vehicle T114 pilots were completed during 1960 and one was retained by the manufacturer for tests. The other three were shipped to Aberdeen Proving Ground, the Arctic Test Board, and Fort Knox. 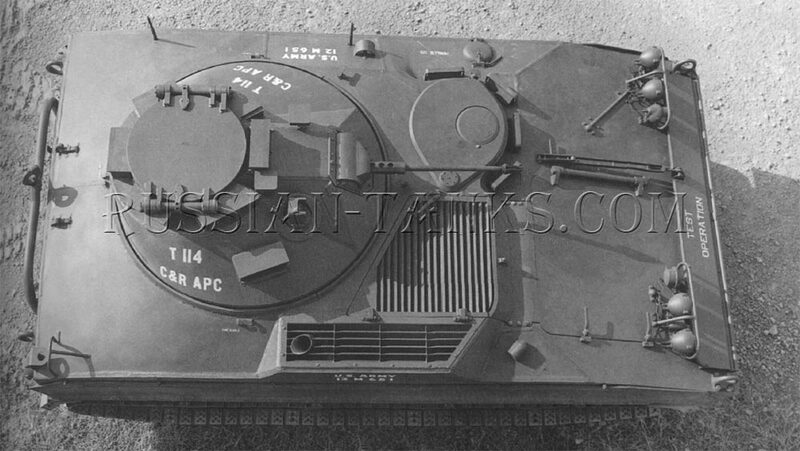 In February 1961, a meeting to review the development of the T114 concluded that the estimated production costs of the T114 were excessive and recommended a redesign to reduce these costs. A mock-up of the revised design was inspected in May 1961. Several changes were obvious. The hull roof on the original pilots was sloped at the sides and rear. This was replaced by a flat roof providing a simple box-like shape to the rear part of the hull. The vehicle was a welded assembly of 5083 aluminum alloy armor plate.